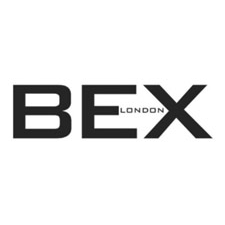 Bex London Fragrances are contemporary, urban, and sought after by the discerning few. Each one captures a distinctly characterful part of town. Some are feminine, some are more masculine. All are essentially androgynous. Inspired by the rejuvenated East End; now the creative heart of London; EC2 is addictive and unique. The fragrance is an irresistable blend of traditional British accords: lemon, lime, grapefruit and juniper berry, combined with a spicy heart of bay, nutmeg, cedar, tonka, black pepper and amber. Alcohol Denat, Aqua, Parfum (fragrance), Diisopropyl Adipate, Benzophenone-2, Limonene, Linalool, Hydroxyisohexyl 3-cyclohexene Carboxaldehyde, Eugenol, Citral, Coumarin, Geraniol, Cinnamal, Isoeugenol. Well it's definitely peppery! The value for money isn't great but to be fair the longevity is good so if you like the scent it's probably better value for money than I think it is. The top notes are (as I say) peppery but the middle and base notes do develop quite nicely as the scent matures on your skin. Not exactly one for me but actually rather nice. 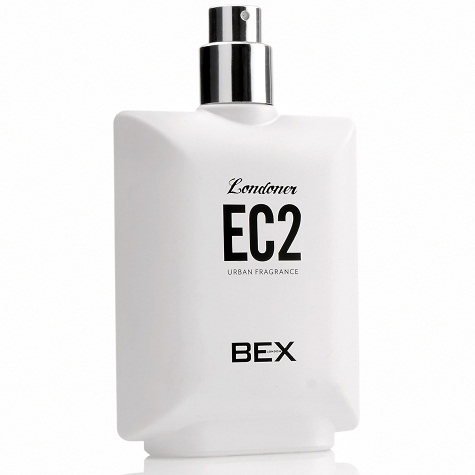 Distinctive fragrance, unisex or masculine aroma. 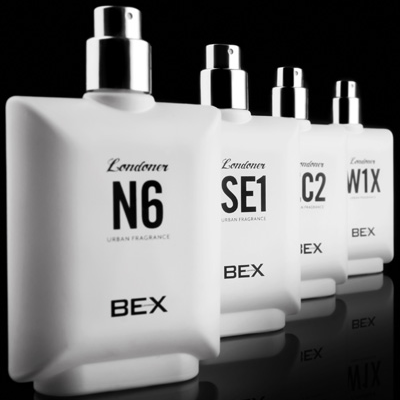 One of a range of fragrances which are named after districts of London. This one is either masculine or unisex. It is brisk and woody, but lacks any exotic notes that appeal to me. It would suit someone who likes masculine fragrances.